Dancer. Karen began her training in flamenco at the age of thirteen under the instruction of Beatriz Aguilar and was a member of her dance group, Espana Viva, for four years. 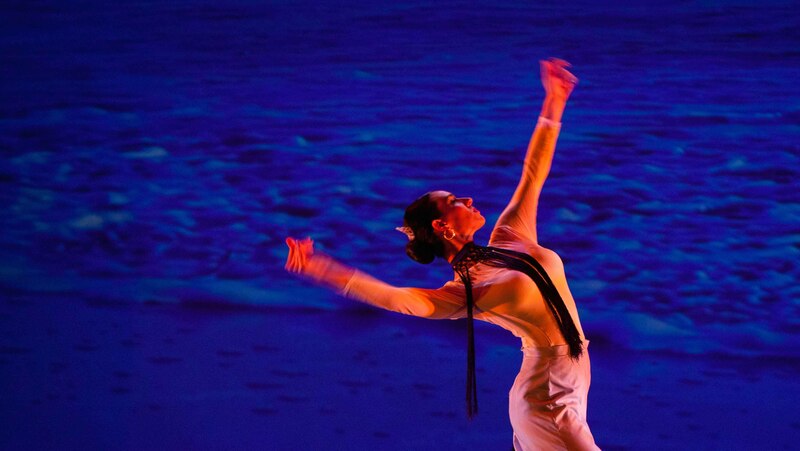 Throughout her dance career, Karen has had the opportunity to supplement her training by spending extended periods of time studying at the Academia de Amor de Dios in Madrid. Karen relocated to Austin in 2012 and joined A’lante Flamenco in March of 2013.